Pronounced “Dow’tn,” it’s a place and a people. This castle is the Crawley family home. The proper lines are drawn between the titled and the subordinate, and rarely in film or TV do the twain meet. 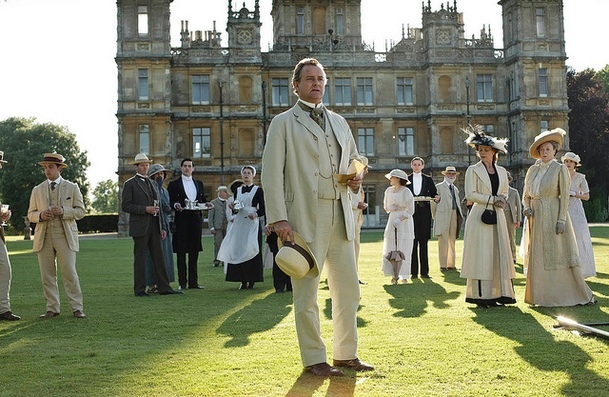 Here at Downton, however, the lives of the separate sets intersect in all ways proper and improper. Just give in already. Everyone, from your sister and your co-worker Jim to your friend’s great Aunt Ruby, has been telling you to watch it. 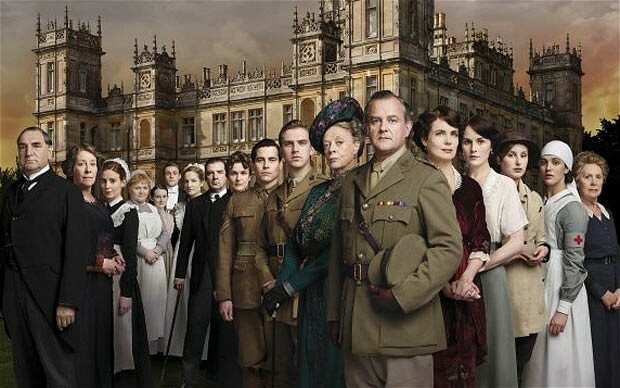 This once small show about a large English estate and the hierarchy of its inhabitants has become a delightful pastime, another family to feel for, a set of characters that you don’t have to feel guilty for judging. 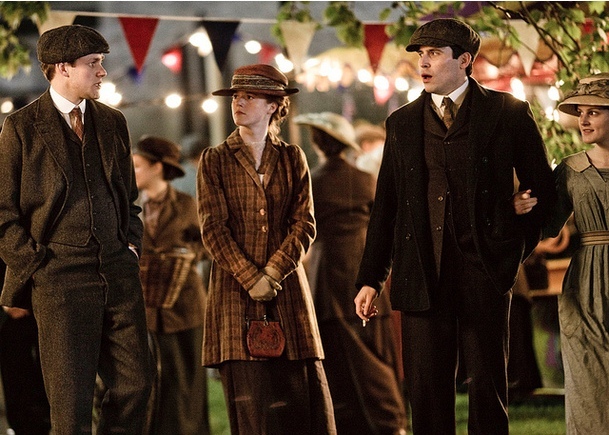 Cast perfectly, they all seem normal and somehow more tangible than most period characters. They are real people from a surreal time in history. Each lasting character has proven him or herself flawed in some way or another so we become kindred, drawn in. We relate, celebrating triumphs and weeping loss along with each one. Certainly some characters feel less so, almost cartoon, existing as entities completely evil or entirely good. And a few storylines wane exhaustive while others hold us, keep us paying for Netflix, keep us wondering if Matthew and Mary will ever figure it out. Go ahead. 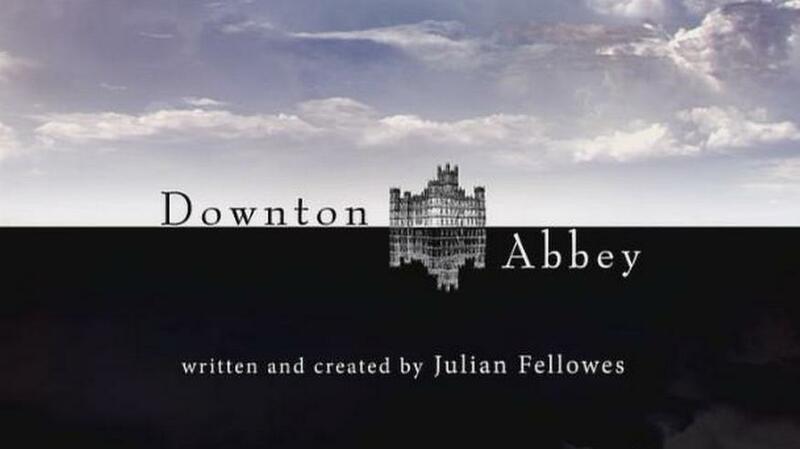 Get sucked into Downton for a little while. 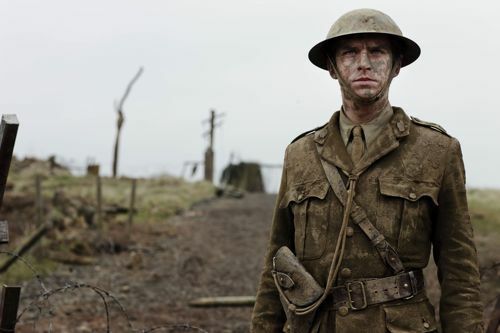 You’ll see a different take on historical events like the sinking of the Titanic and WWI. You’ll gain perspective for a culture that we anglofiles already glean from and emulate. We know who we are. We woke up at 4am to watch the wedding. We care about the pomp and propriety. We long for a bit of that in our lives. But, when it comes down to it, we haven’t really decided which side of the estate we can see ourselves on. Would we bear the boredom, the censure, the responsibility of those who stand still to be dressed for dinner? Or, would we wear the worker greys, sweep the soot, and serve the food with snark and sass in each step up those creaky Downton steps. Oh, I love this review. And I love the question you pose at the end–which are we? Upstairs or downstairs in this muddled semi-classless America we’ve been born into? We’ve all had someone do our nails or serve us a flawless dinner. And most of us have worked for rich people, cleaning their houses or watching their babies. What I love about this show is the common thread of humanity on both sides of the social divide. Can’t wait to watch season 2 soon! Thank you, Joey lovely!! I know that you love to ponder the posh with me! so glad you love it. am re-watching season 1…how is it possible for me to have grown to love mary so much?! but i do. I know. She seems hateful at first, but now I love her too! Miss you Erin! 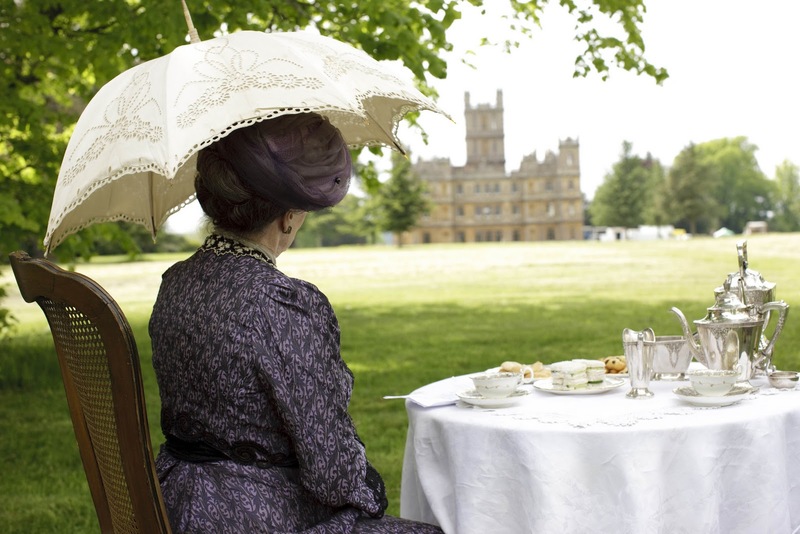 Have beautiful times across the pond in the land of Downton! Give all love from me! i will. was trying to figure out how to actually go to the DA grounds…but alas. too far. maybe next time?